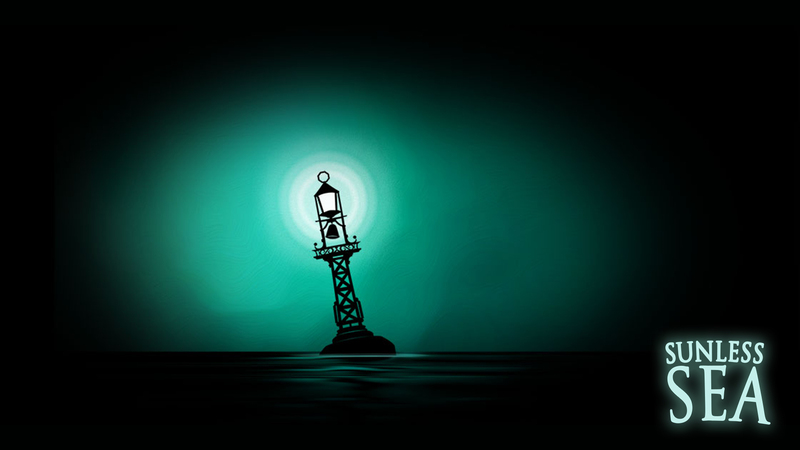 Sunless Sea is set in the same universe as Fallen London, a delightful free to play text based adventure. Both games revolve around Fallen London (London was stolen by bats, you see, and taken a mile underground). They represent probably the best writing I've found in games - dark, quirky, and dripping with character. Sunless Sea benefits from having a sound track, sound design, etc. It's clearly of the same mold as it's browser-based sister game, but more so. I like games like this. World building, atmosphere, and story are rare.